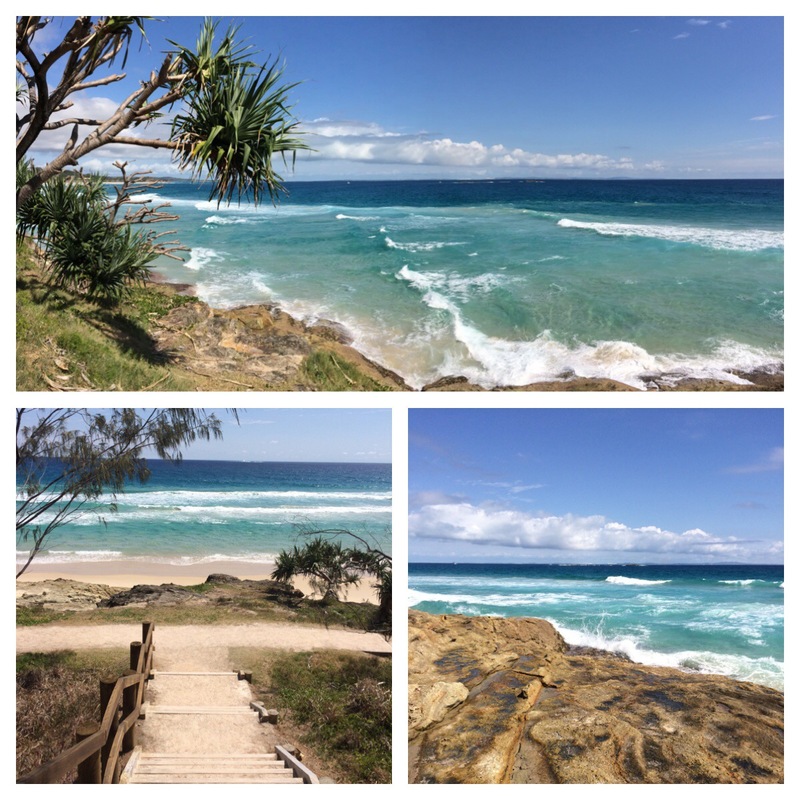 Just taking a bit of time out in between jobs this week on stunning North Stradbroke Island. A place where the sun and sand meet the sea, which is so good for the soul! ← Dr Suzie Starfish turns 1! Thanks Geoff! I love a good ‘seas’ saying. Must nearly be time to get back to work?